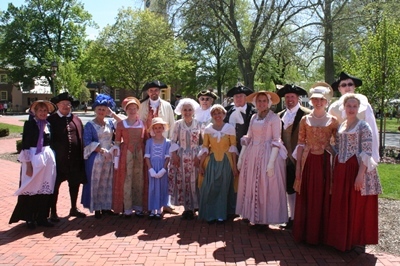 Join us in one of the most popular social activities of colonial America. 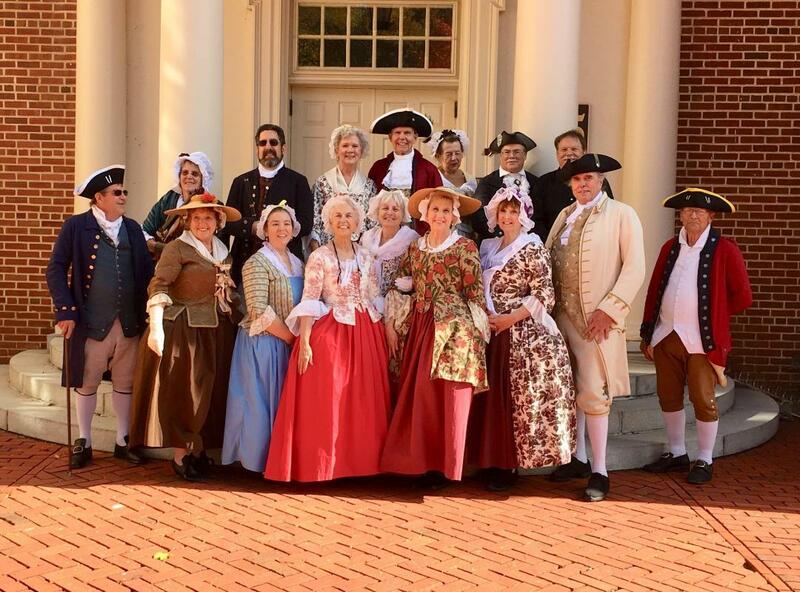 The mission of the Dover English Country Dancers is to provide opportunities to dance and promote quality 18th c. dance experiences for all levels, across all ages, and for multiple personal dance interests ranging from social, cultural, community, and fitness/wellness reasons. 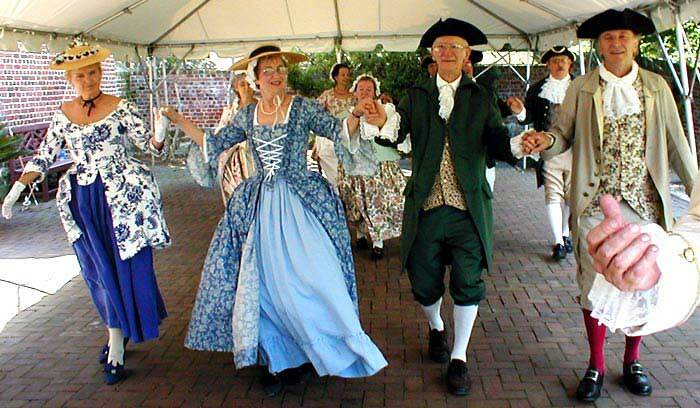 The style of dance was brought by the colonists from England mostly, where it was known as ''country dance''. 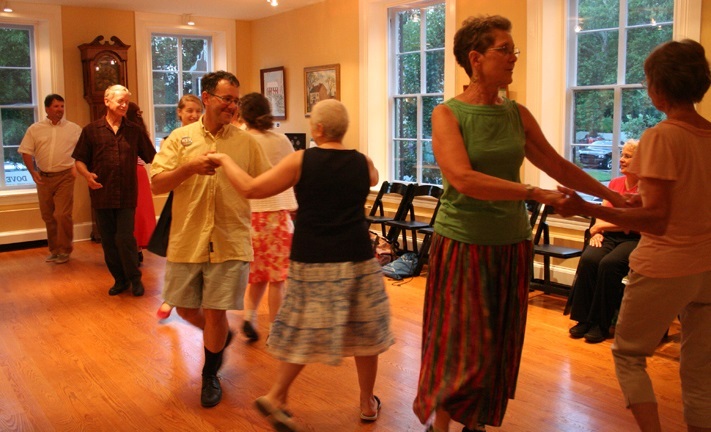 all ages, couples and singles, who enjoy music and dance in a spirit of fun and friendship. 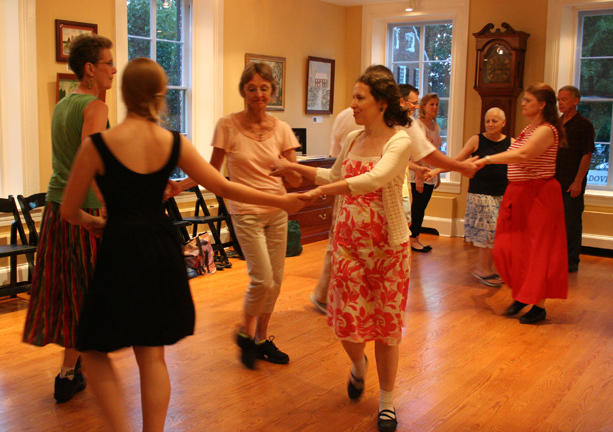 Newcomers are always welcome, and each dance is taught with a walk-through before it is danced. 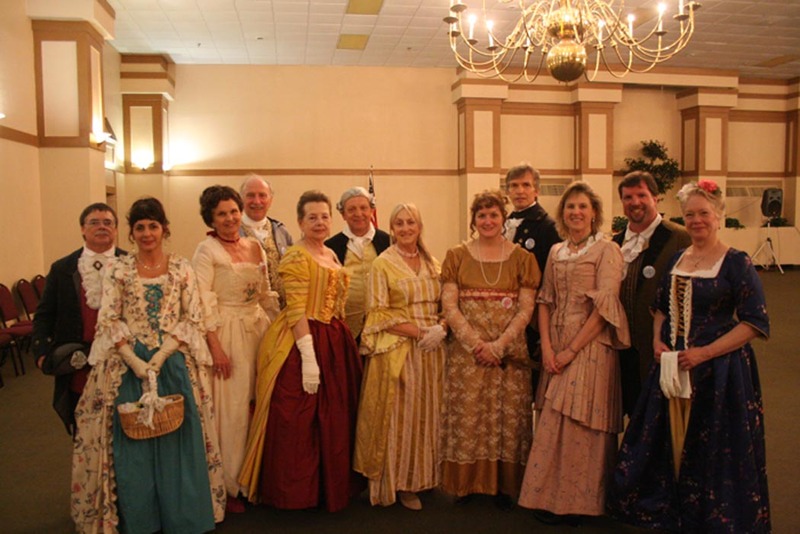 Dress is casual except for balls when many of us dress in eighteenth century attire. Special guest callers and bands are used several times a year. Founded in 1979 by Winfried and Edith Mroz and Alex and Rosemary Apostolina. and dance more than once a year! and Qualifies a person for Polite company." "Dancing is, of all the fine arts, that which seems peculiarly devoted to cheerfulness and joy. as well as graceful ease and elegance to the human frame." 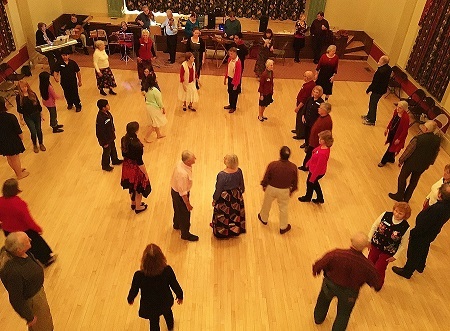 This site is a great English Country Dance resource. 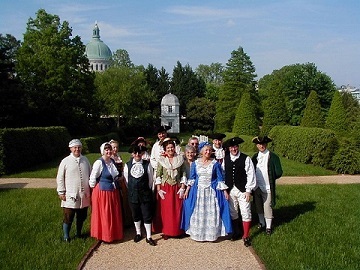 Videos of dances by groups from around the world. 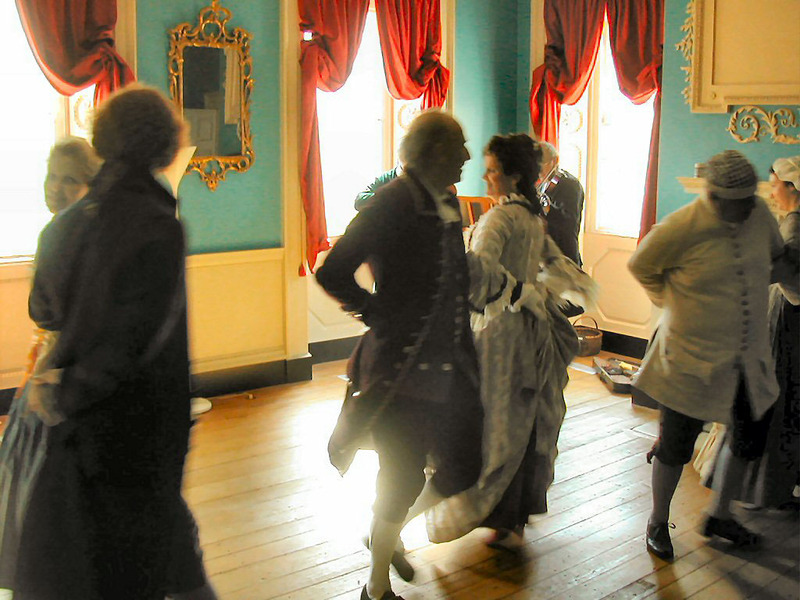 A great site and a couple of video links for those trying to dance learn the waltz. New moves for old smoothies as well. 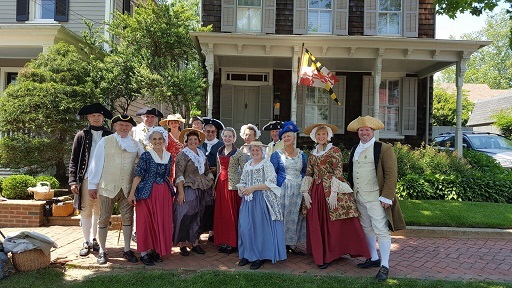 2018 Dover Colonial Market Fair in Dover, De.